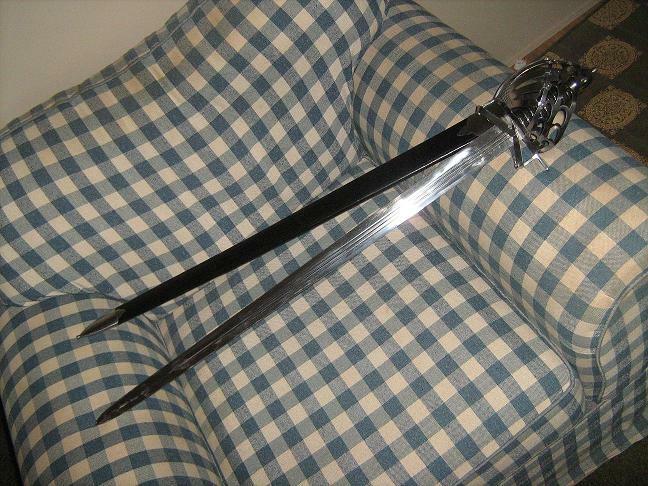 I have a Cold steel, Horseman`s basket hilt broadsword, for sale.$120 shipped to cont. USA.Its never been cut with. How about $110 shipped to continental USA? How about $110 plus costs of shipping to New Zealand? I`d rather not ship internationaly.But thanks for offering though. $100 shipped to Continental USA.